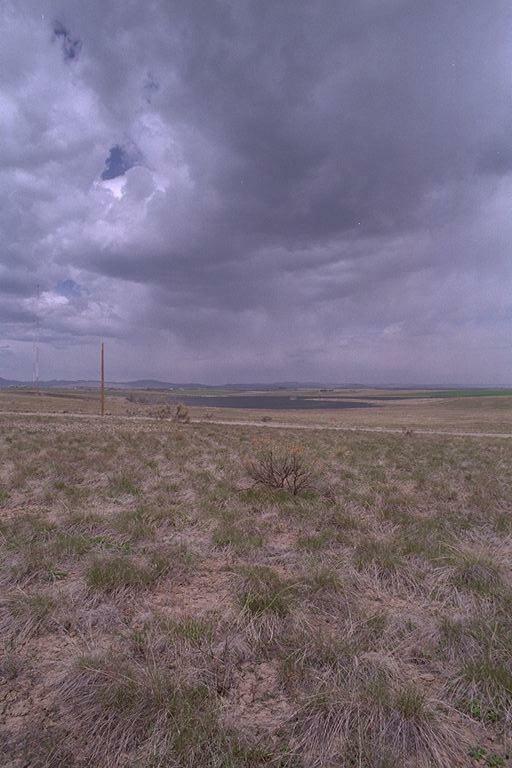 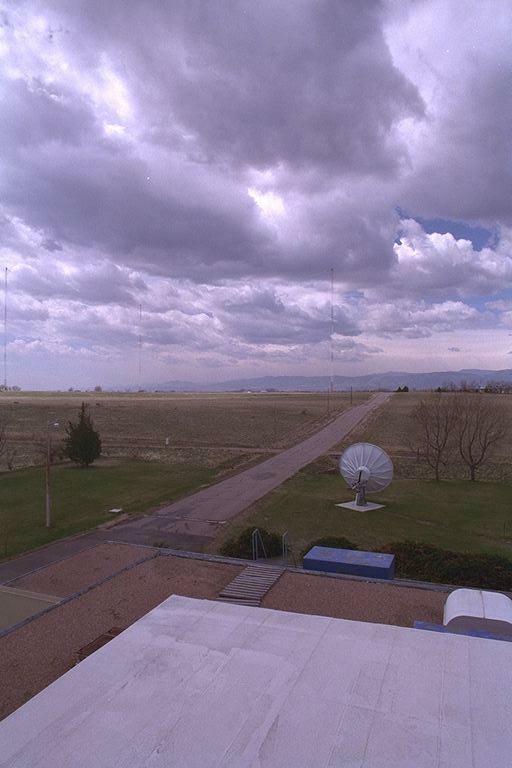 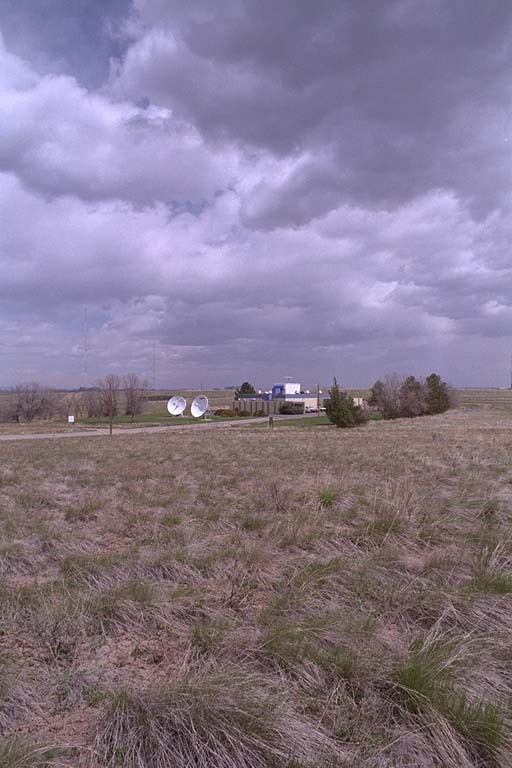 WWV, the radio station which broadcasts time and frequency information, is located in Fort Collins, Colorado, about 100 kilometers north of Denver. 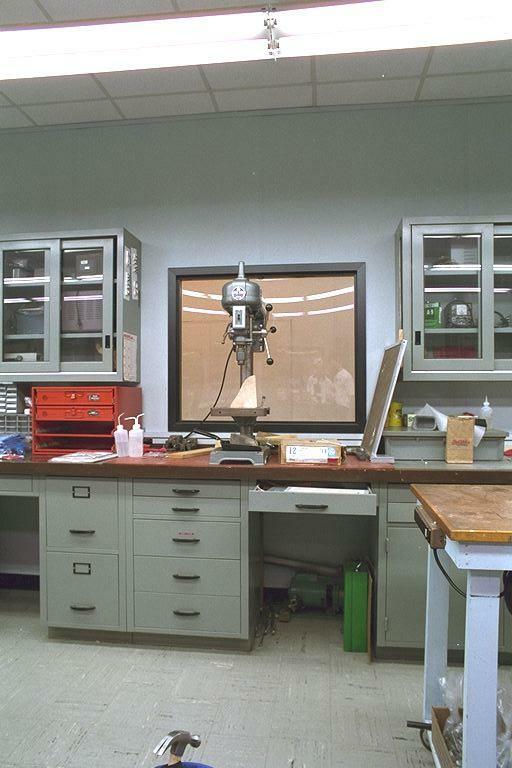 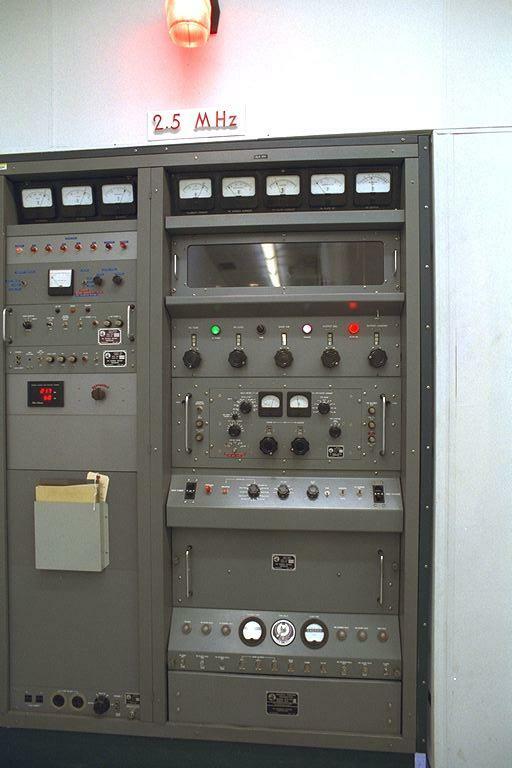 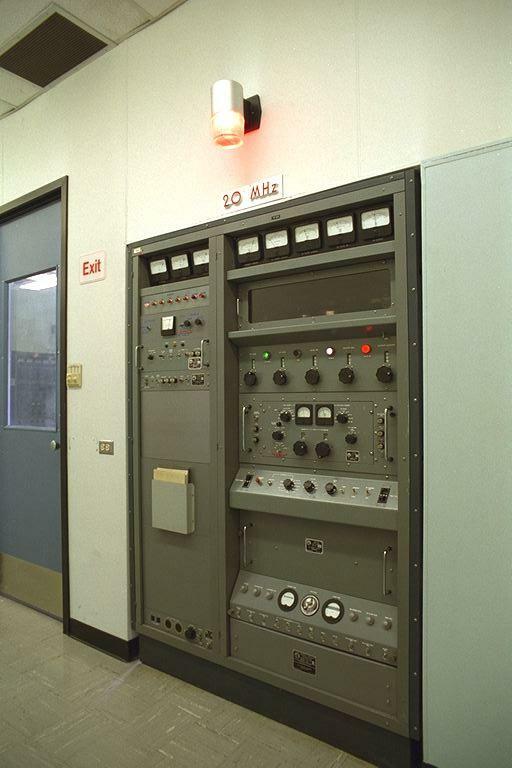 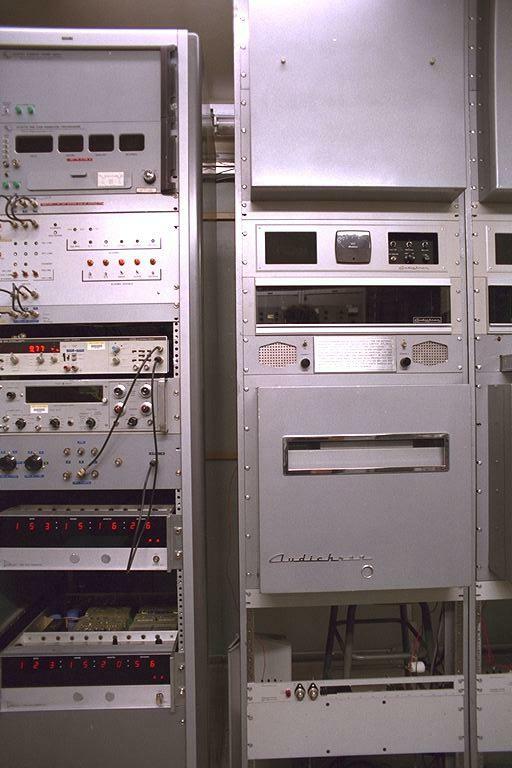 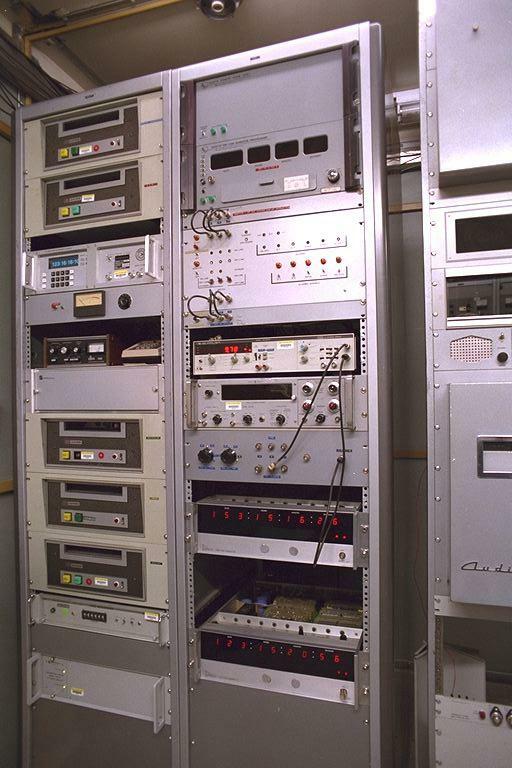 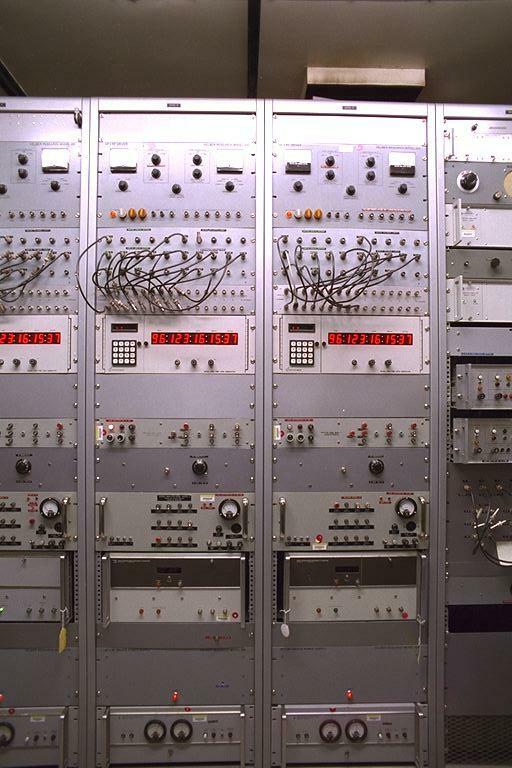 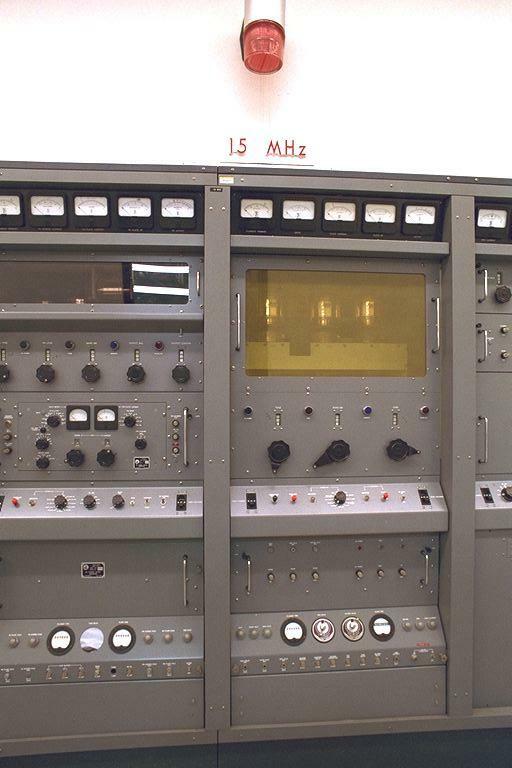 Several cesium atomic clocks provide the precise timing information broadcast by WWV. 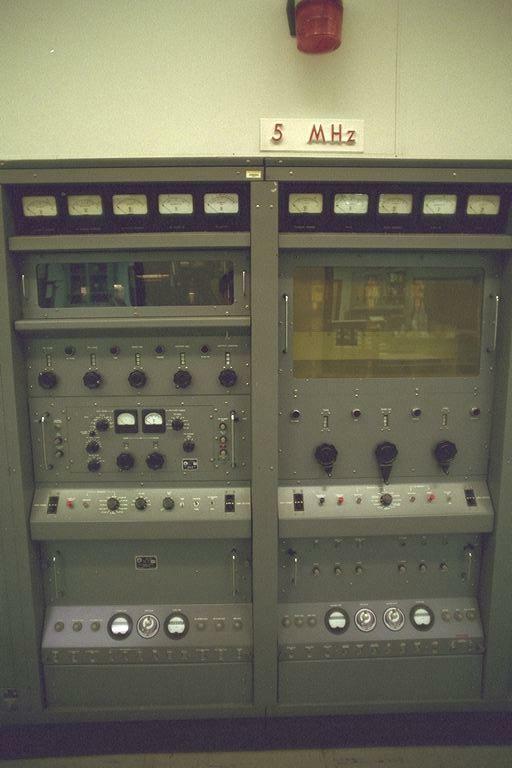 These transmitters amplify the time signal that is sent to the antenna. 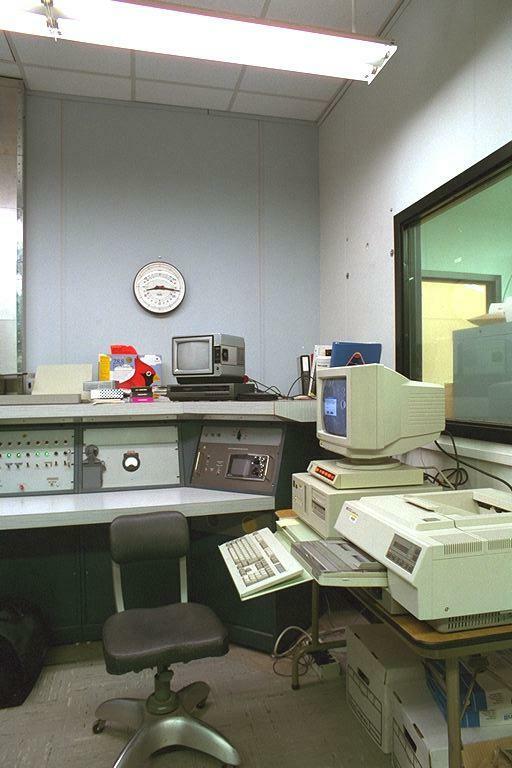 In the center of the station lies the office and the workshop where all general repairs are made.